Prevent baldness and thinning hair with a double defence system designed to act at the root of the cause. If you've still not heard about HR23+, then here's a gentle reminder for you. 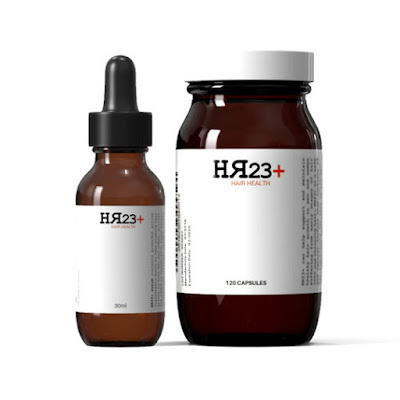 HR23+ is the newest, and most credible, hair health solution that can prevent hair loss in men and women suffering from early stages of balding and thinning hair. The system contains two products - the hair supplement and the scalp therapy serum. The supplement in particular has become the fastest growing anti-hair loss product of its kind since it launched in late 2014. 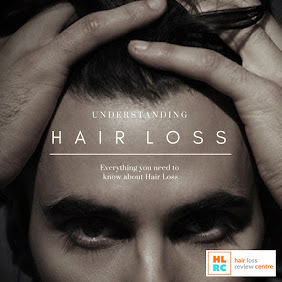 If you have tried an array of hair products in an attempt to slow down and prevent balding with little luck, then HR23+ is definitely something to consider. The early reviews are promising, the additives are scientifically sound and the new serum adds an extra boost to the whole hair growth system. Are you worried about your hair? 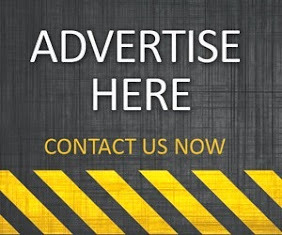 Read more about this exciting hair health formula right here: Hair Restoration Information and Advice. Does this stuff actually work ? For the price, I should hope so.